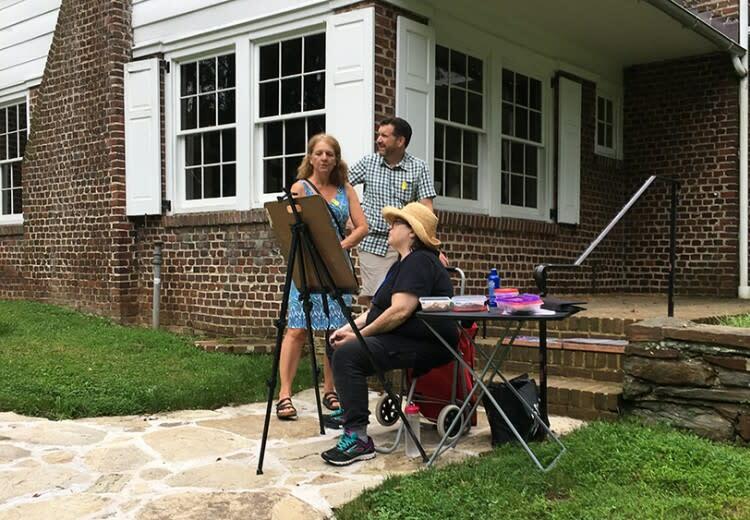 Continuing the rich tradition of working outdoors in the Brandywine Valley landscape, artists from Delaware Valley Art League will spend two days painting en plein air at the Brandywine River Museum of Art and at N. C. Wyeth’s studio—a National Historic Landmark. Visitors are invited to watch and meet artists at work during their museum visit and on select tours of the N. C. Wyeth House & Studio. 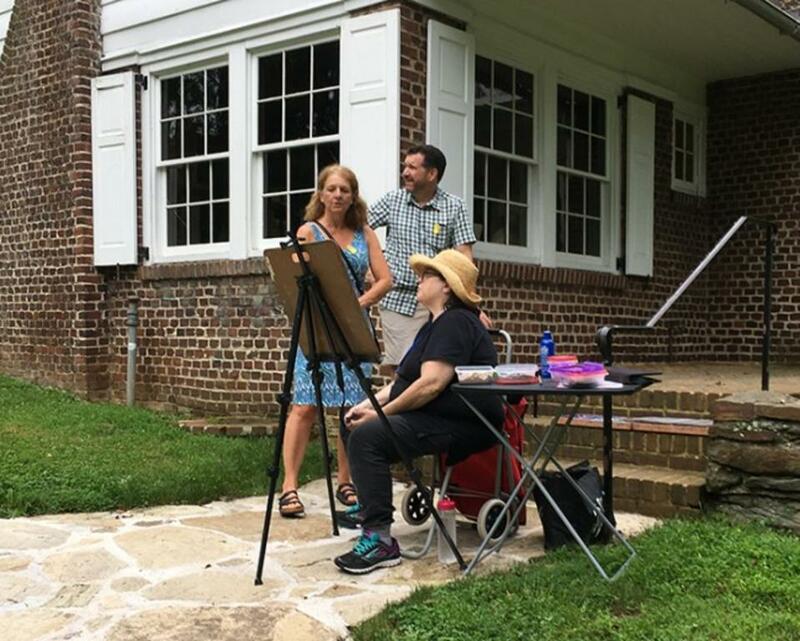 In case of inclement weather, artists will set up in protected areas (such as porches) for viewing. To purchase an N. C. Wyeth House & Studio tour ticket, choose a date and time. Artists will be available on June 14 and 15, during the 10:00 AM, 11:15 AM, and 12:45 PM tours. Tickets may be purchased online or by calling Visitor Services at 610-388-8326.